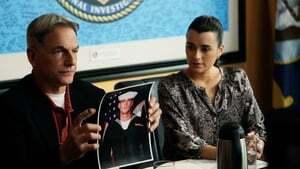 DiNozzo's investigation into a Navy Lieutenant's apparent suicide takes a surprising and deadly turn when its seems that it might have a connection to a larger, deadly scheme. 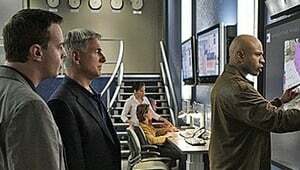 Gibbs and his team are searching for a cyber serial killer who takes videos of his victims. The team quickly finds out that the video's of the dead victims are false. A Navy bank has been robbed. NCIS is responsible for the investigation. 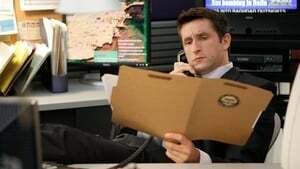 One of the new recruits assigned to the fraud unit, Special Agent Dwayne Wilson, joins the team to help. A strange delivery in a box arrived at the Navy facilities: The delivery driver and a Navy MP officer discover it is a sailor's corpse. A shocking revelation comes to light after the team is forced into playing a dangerous war game. The team is forced to rely on information from questionable sources while trying to stop a criminal bent on stealing government secrets. During the week of Christmas, The Team is Forced to work overtime when they discover their prime suspect had been dead for 17 years. The NCIS team must reveal the truth behind the murder of a jail guard which resulted in a prison riot and McGee being held captive by the inmates. Secrets from Ducky's clandestine past come to the forefront after he's attacked at a crime scene. The team uncovers disturbing secrets from the good doctor's past. A murder prompts the reopening of one of Tony's old investigations, leading Gibbs and DiNozzo to reverse roles to solve the case. When a fellow agent is murdered, the NCIS teams heads into the desert to locate a woman who might hold the answer to the mystery murder. 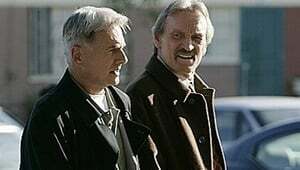 The death of a boxer leads Vance to borrow the NCIS team and start investigating his death, while Gibbs digs into Vance's past. When a young boy finds a murder weapon, the team must trace ownership of the gun to find who used it last and who was murdered. When a government scientist goes missing, Abby is recruited to carry on his work, but the team worries that she may meet the same fate as her predecessor. 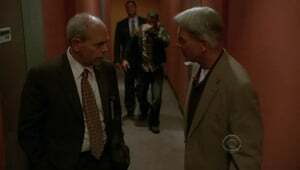 The body of a Marine leads Gibbs and McGee to the NCIS OSP division in Los Angeles, where a murder investigation quickly climbs to a matter of national security in which the two offices must work together to resolve. 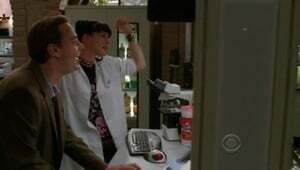 Meanwhile, Tony begins to snoop into Ziva's personal life. 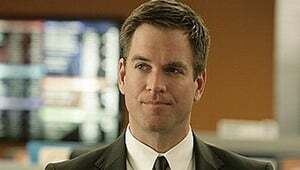 With the appearance of Mossad agent Michael Rivkin, Tony is forced to question Ziva’s loyalty to NCIS. Meanwhile, in Los Angeles, Special Agent Callen goes undercover to try to catch a terrorist cell while OSP psychologist Nate Getz discovers the startling truth about Gibbs and Special Agent Lara Macy’s relationship. 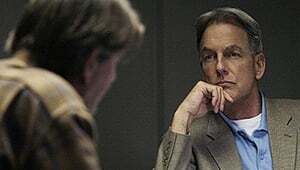 After a security breach at the SecNav's residence leads to the death of an ICE agent, Gibbs and the team are forced to work with ICE and the FBI to find his killer. Meanwhile, Tony finally comes face-to-face with Michael Rivkin. 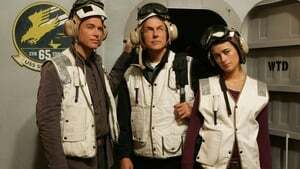 Ziva's homecoming to Israel with Gibbs and the team is not a happy reunion with her father, the enigmatic and powerful head of Mossad. 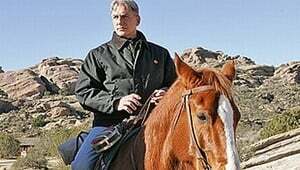 As tensions rise, Gibbs is forced to make a decision that sends shock waves through NCIS.